There is a long history of Aboriginal associations with the Cooks River catchment found from the archaeological past, and oral and documentary history from more recent times. Dr Paul Irish, a historian with over 15 years of experience in Aboriginal heritage management, has compiled a newly completed, comprehensive Aboriginal history of the Cooks River. 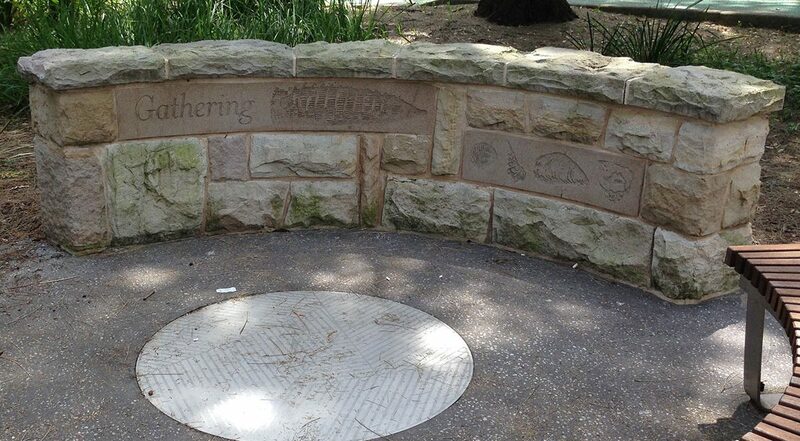 This project compiles and reviews previous research and records to create a comprehensive narrative of the Aboriginal history of the Cooks River catchment, including oral histories and a database of sources. This project was launched and showcased at the Cooks River Culture and Country event on 16 June 2017. Download a copy of the publication. View the Oral Histories exhibition.